I would like to share my first ever training that I attended in Dubai. 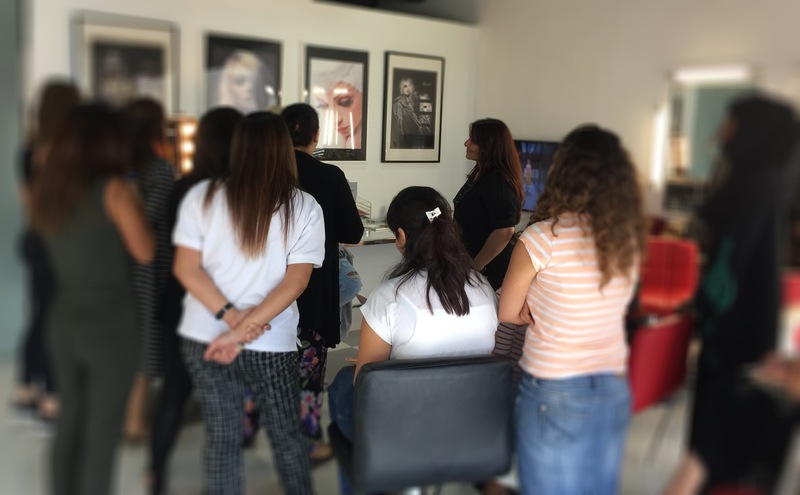 My motivation to attend the training organised by The Lipstick Make up Institute and the YH Studios Dubai by Yasmin Hussain last June 2016. 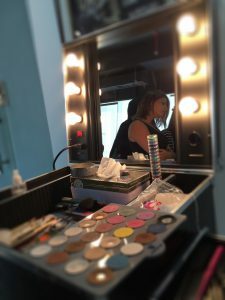 The training theme is of special relevance to my professional goals and career objectives, and therefore I really appreciate the opportunity given to me to attend this training together with my professional co makeup artist. I enjoyed every part of it, especially the creative makeup done by Livia Rideg the Eurasia World Champion Make up artist and the master of makeup. And I’m very honour to work with the best.Her expertise in the makeup industry I find it a very motivational and inspiring to me. 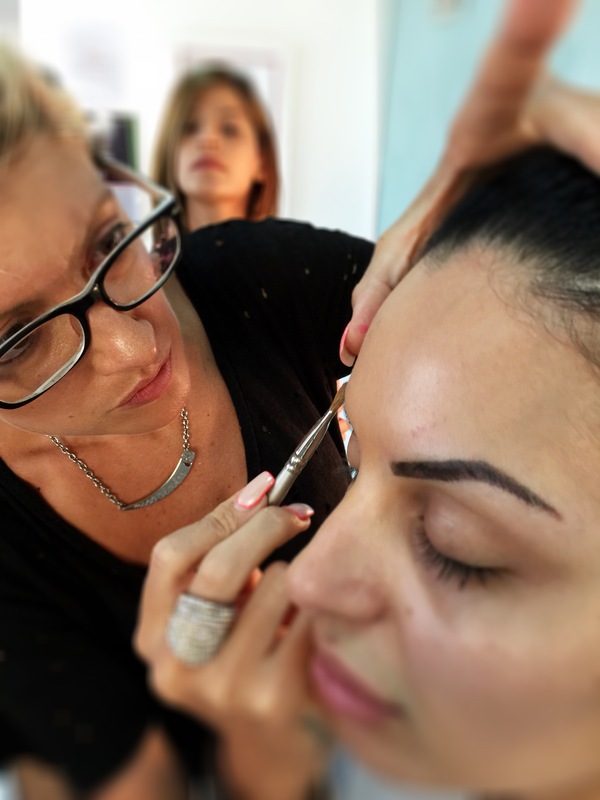 Makeup artistry is an art and you’ll need lots of practice to improve your skills; you’ll never finish learning. Very thankful to be part of The Lipstick Makeup Institute!